Derived from citrus fruit peels, Citrus Bioflavonoids is rich in bioflavonoids - the natural pigments that give fruits and vegetables their brilliant color. 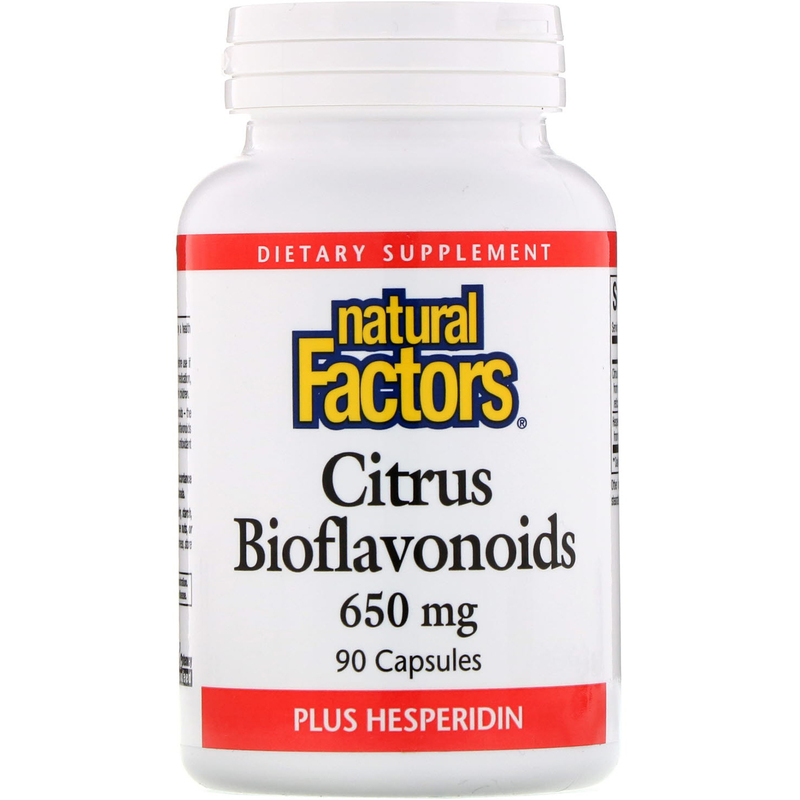 Bioflavonoids both enhance the absorption and act in synergy with Vitamin C to provide antioxidant protection, keep collagen healthy and help increase capillary strength. 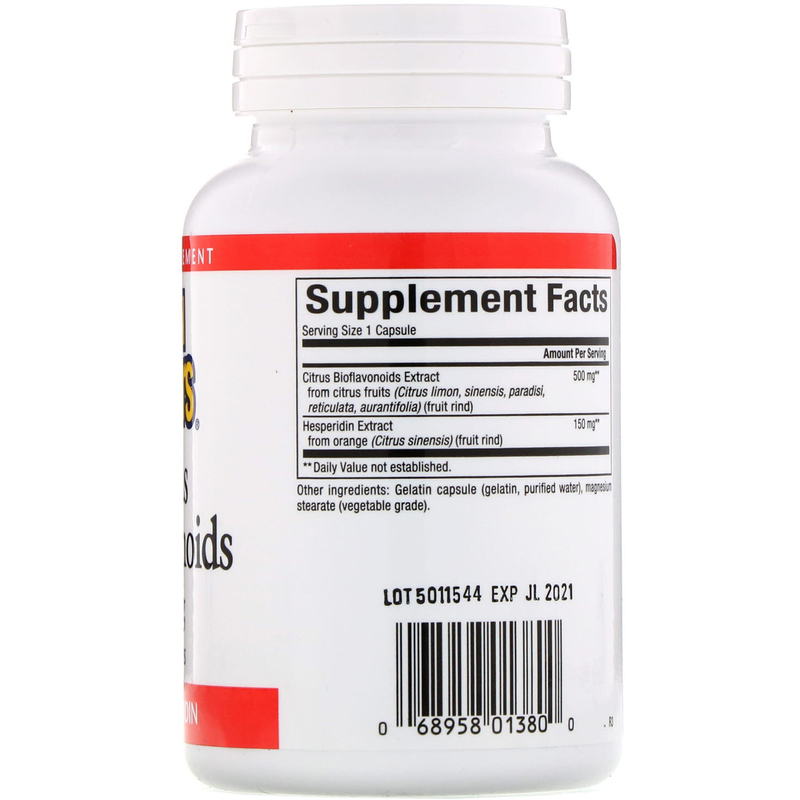 Caution: As with any dietary supplement, consult your health professional before use if you are pregnant, breastfeeding, or trying to conceive, or if you are taking medication, have a medical condition or anticipate a surgery. Keep out of the reach of children.